Glendora is a gem of a town nestled against the San Gabriel Mountains. With a population of roughly 60,000, Glendora has a small town feel with a bustling economy, award winning school district, and tree lined streets. 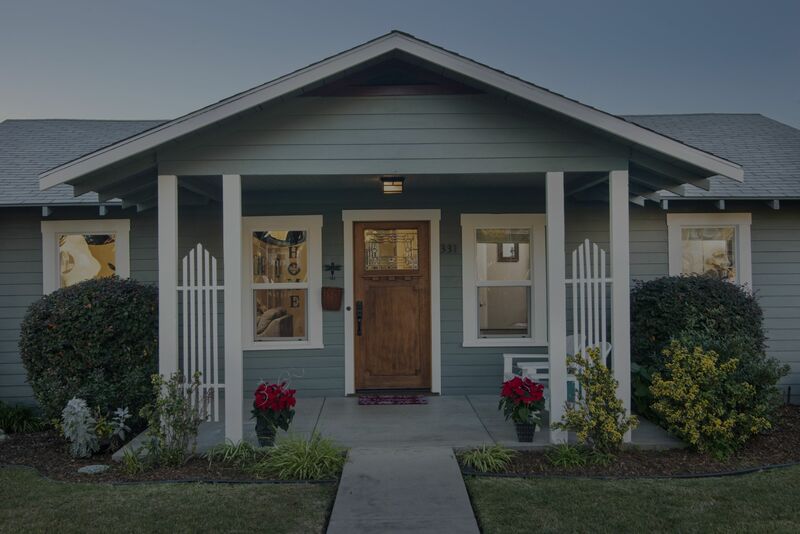 Residents of Glendora often commute to the busyness of Pasadena or downtown Los Angeles and then come home to the serene and calming streets of Glendora. Two school districts – Glendora Unified School District and Charter Oak Unified School District – serve Glendora families and students. GUSD includes 5 elementary schools, Goddard and Sandburg Middle Schools, Glendora High School, Whitcomb Continuation High School and Williams Educational Center. According to GreatSchools.org, Glendora High School has a 99% 4 Year High School Graduation Rate and an average SAT score of 1613 which is 140 points above the California State Average! Charter Oak Unified School District includes 5 elementary schools, Royal Oak Middle School, Charter Oak High School, and Sunflower Alternative School. Founded in 1915, Citrus College is the 5th oldest community college in California and the oldest community college in Los Angeles County. With programs of study including Automotive Technology, Kinesiology, Registered Nursing, and Theatre Arts, Citrus College offers a board range of options for students to earn an Associate Degree or Associate Degree for Transfer. Are you a lover of nature, creeks, and meandering trails with views of downtown Los Angeles and the valley? From Colby Trail, South Hills Wilderness area, and Big Dalton Canyon, you can choose to do a mile stroll or log serious mileage with steep climbs. Glendora has 32 trails within the city and approximately 19 miles to explore. Glendora is home to the Crowther Teen & Family Center and La Fetra Center, both of which prove the city’s dedication to providing resources and events for residents of all ages. The City of Glendora Recreation Division organizes fitness, educational, day trips, dance classes, and youth sports. With its ironic gumdrop green trees, Glendora’s Village is the unique home to small businesses and restaurants. Walk down Glendora Avenue and grab a quick cup of coffee, enjoy fine dining, get a pedicure, or window shop. From the Wine Walk, Holiday Stroll and lights, and Santa in the Village, downtown Glendora is a favorite all year round. Glendora is a perfect launch pad for adventures in Southern California to the San Gabriel Mountains, downtown Los Angeles, beaches, or desert. Yet Glendora’s residents also know that the charm of Glendora is not simply access to adventures, but the adventures and opportunities within the city. Try a new trail, eat at a new restaurant, and admire the rich variety of Craftsman, Victorian, Ranch, and Spanish style homes. More information on the City Of Glendora website.